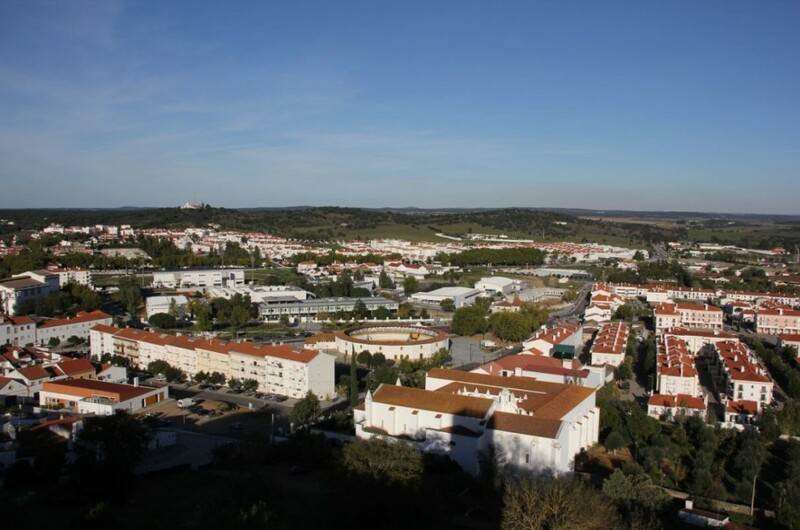 Located in the Alentejo, the municipality of Montemor-o-Novo has an area of ​​1,232 km², widely occupied by the cork oak forest mountain, it spreads out through small peaks and hills, rivers and catchment dams and extensive fields of culture and fields of livestock. The landscape in Montemor-o-Novo is deeply characterized by the cork oak forests, pure or mixed, with cork oak and other oak species, highlighting the extensive and well-preserved cork oaks of the “Places of Community Importance” of Cabrela and Monfurado (Red Natura 2000). Here we can observe patches of adult specimens of different varieties of oak, some quite rare to the territory. The importance of the cork oak in the socioeconomics of the region is undeniable, in particular the cork sector and the factories transforming this raw material, but let’s not forget the many other products derived from this forest such as the production of firewood, honey farming, hunting or handcrafts. Biodiversity is high. These forests are home to several species of flora and fauna of special community interest. 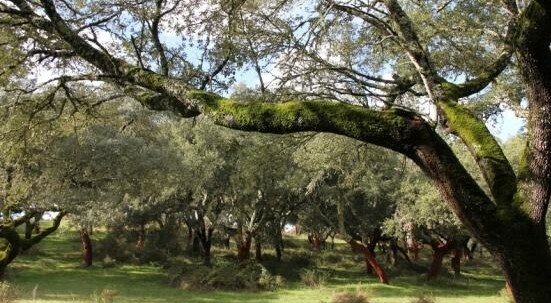 Recently the heritage associated tourism activity and the products of the cork oaks have gained importance thanks to the creation of the Route of the Cork Oak Forest and a network of walking paths which include the “Ecopista of the Alcornocal”. The municipality is renowned for its diversity of landscapes from north to south. Thus, in the north, lakes and catchment dams predominate while the south boasts of an abundance of colours and a unique vegetation, only possible thanks to the water courses and underground aquifers that exist. Testimony of the regions prehistoric past are the megalithic monuments scattered throughout the municipality. Churches and hermitages house surprising works of mural painting of important historical and artistic value. The different nuclei of the municipality run at their own pace. Greetings of “Good-day” can be heard in the street and an unabashed look at those who come from outside, still preserves the hospitality characteristic of the villages of Alentejo. On the way to the Escoural, you can visit the Church of São Mateus (very old, standing already from the year 1210); About 4 km from Montemor, the façade of the Ermita de S. Luís da Mougueira (17th – 18th centuries) can still be seen, the Convento dos Monges, also known as the monastery of Our Lady do Castelo das Covas de Monfurado (18th century) and the Quinta da Torre do Carvalhal. Travelling from Escoural to Évora, we come to the Escoural Caves (with an Interpretation Centre in the same nucleus), discovered in 1963. These caves, a national monument, are famous for their rock paintings and numerous rock engravings. In São Brissos, the Parochial Church of the locality (18th century) is situated and on the way in you can admire the chapel of S. Brissos or Our Lady of Livramento, a rare example of megalithic monument transformed into a Christian temple, probably during the 17th century. 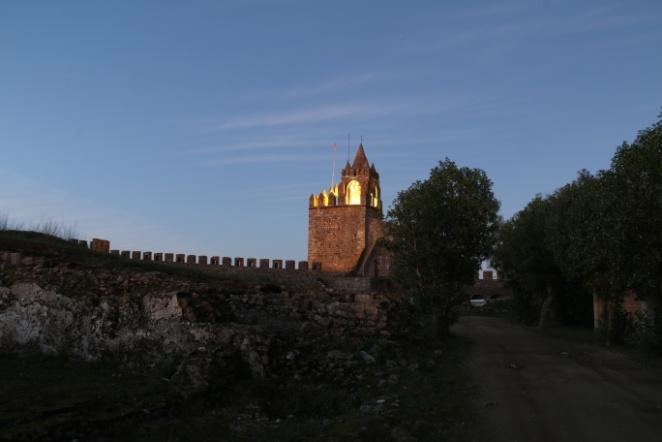 In São Cristóvão you may visit the Parish Church and then return to Montemor via the road through the Baldios, Casas Novas and Safira, where you will find the ruins of the Church of the Safira. At the entrance of the city is the Hermitage of São Pedro da Ribeira (16th – 18th centuries), where you can see the mural paintings and most importantly the fresco discovered behind the altar. In another direction, you can contemplate the Grande Anta da Comenda da Igreja, near S. Geraldo, a place where you can also visit the Church. 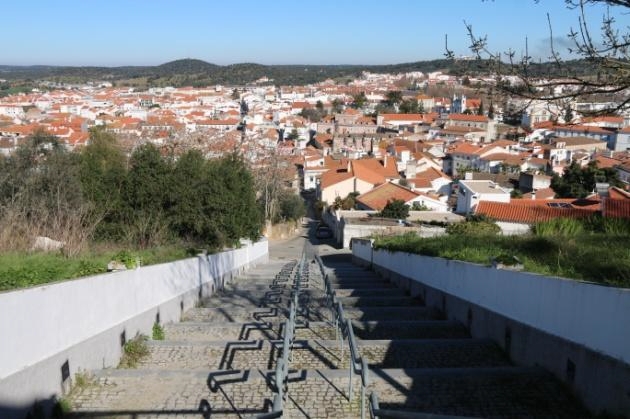 In Ciborro you will find the Presa da Atabueira, a very pleasant place for a walk and then following on to Lavre, you can visit the Mines of Pedras Pintas. In Lavre, a very old settlement inhabited by D. Dinis in the 14th century, stands the Hermitage of S. Sebastião and the Mother Church of Our Lady of Assunção, rebuilt in the 18th century. 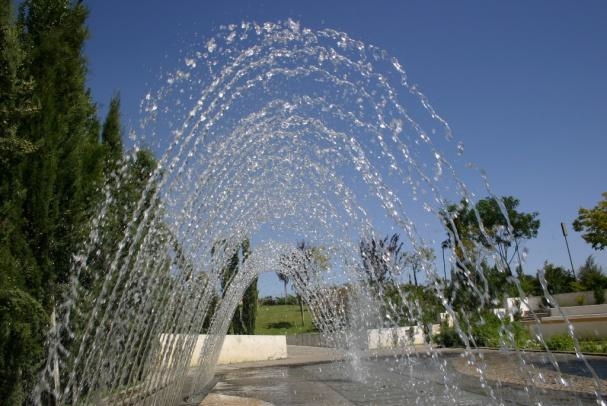 The Monte Selvagem Zoological Park is a must stop for every visitor coming to Montemor-o-Novo. For millennia Montemor has been a melting pot and witness to evolving cultures. Just as Paleolithic man passed through the Escoural and took advantage of the caves to leave his mark through paintings and engravings from his everyday life. Some thousands of years later, in the Neolithic and Chalcolithic periods, pastoral communities and farmers settled in the territory marking their landscape by building large dolmens and menhirs. Also the Romans and the Arabs passed by here leaving more tenuous vestiges, but not less significant. It was, however, in the middle ages, when Montemor was established as an autonomous territory. The municipality, from within the confines of the walls of the castle, was developed and reached its apogee in the 15th century and early 16th century. During this period the town hosted the General Courts of the Kingdom and the king himself spent seasons there. This boom resulted most particularly in monumental constructions and the remodelling of the city, with churches, convents and other buildings which, to a large extent, can still be admired today. Source: Information supplied by Município de Montemor-o-Novo.